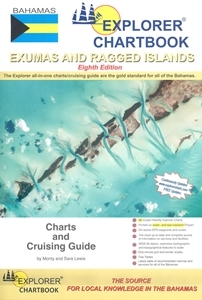 Explorer Chartbook Exumas and the Ragged Islands (8th Edition) presents the chart coverage of the central cruising ground of the Bahamas. 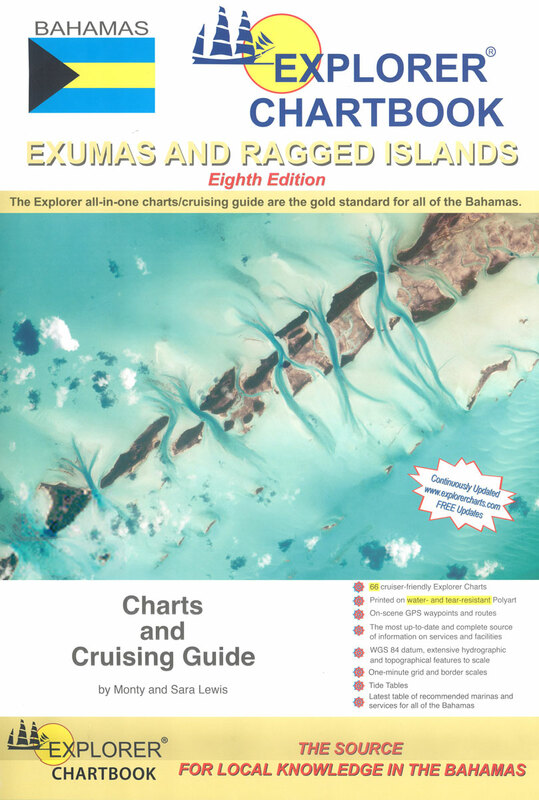 For this edition, these Exuma charts have been digitally redrawn to pinpoint accuracy using aerial photographs. You'll notice border scales, new and corrected data, depth contours, updated variation, chart page overlaps, and notes on "Joins page..." They have conducted new surveys in many areas, especially most extensively in the Ragged Island chain. Printed on water-and tear-resistant Polyart.